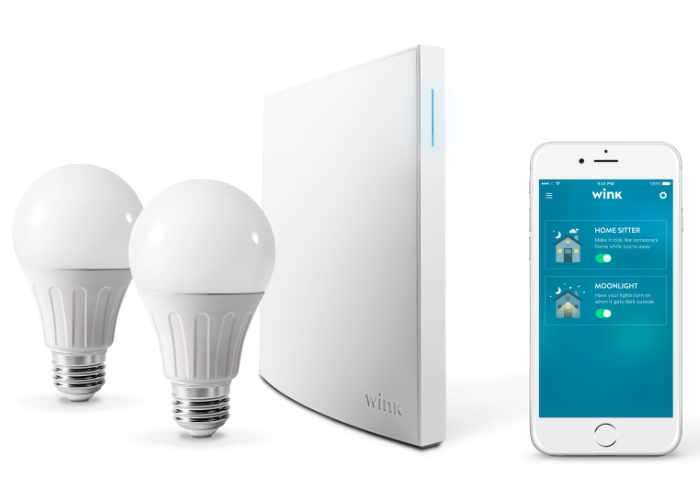 If you have wanted to easily transform your home into a smart home you may be interested in a new smartphone connected bulb created by Wink. 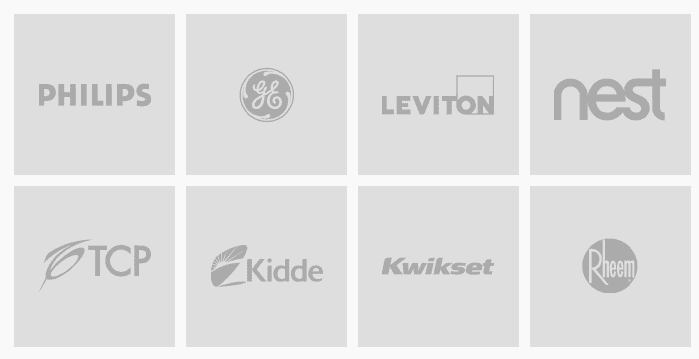 Which is capable of connecting with a number of different Internet of things providers. With a companion application for both Android and iOS devices, the Wink bulb smart kit is now available to purchase priced at $119. Wink explain more about the features and functionality of their easy to integrate smart bulb. Lights. Power. Security. Now they’re all connected through a single app, so you don’t need a different one for every product. Simple controls allow you to monitor and manage everything in your home. This means it can do more for you, and you can do less.